Mack’s Wax Away Earwax Removal System is medically proven to remove earwax gently and safely. 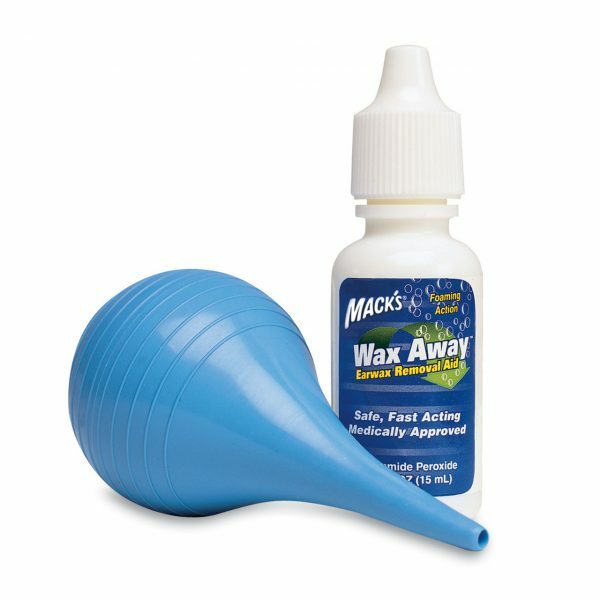 The fast acting agents foams on contact with earwax helping to break-down, soften and loosen earwax. Moisturizing agent helps conditioning the delicate lining of the ear canal during treatment. Foaming Action Earwax Removal – Carbamide Peroxide Drops. 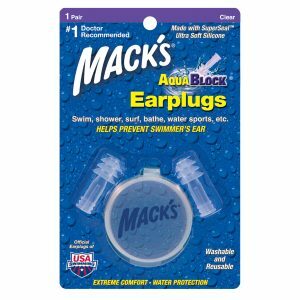 I bought these drops for my husband who has had continual problems with earwax for years. 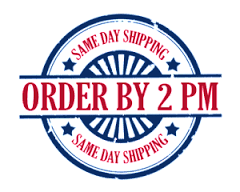 We have tried other over the counter products from our pharmacy but to be honest he has not been satisfied as nothing seemed to really work well. 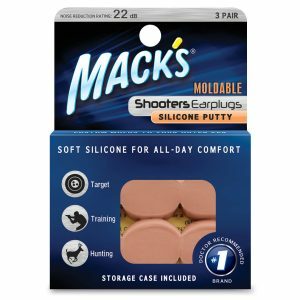 He was so surprised with how well the Macks Earwax drops worked. He could not believe how easy and effective they were. 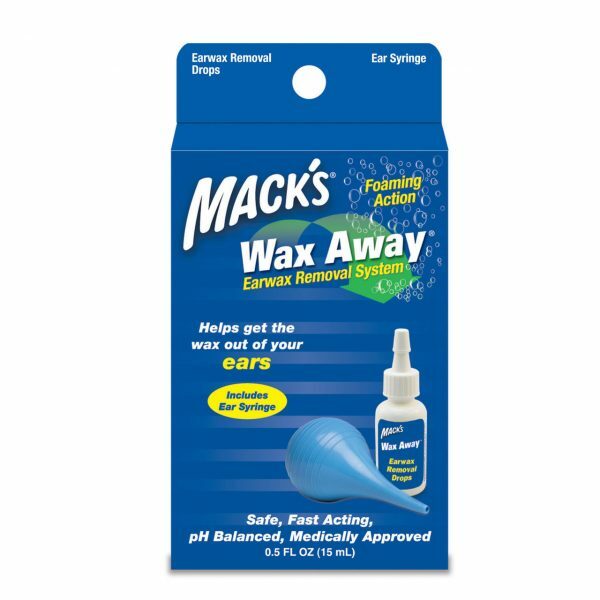 We highly recommend these drops to anyone who has a problem with built up earwax.